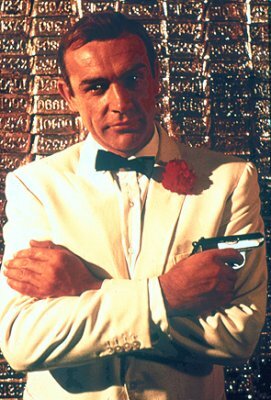 Still considered by many to be the definitive screen 007. 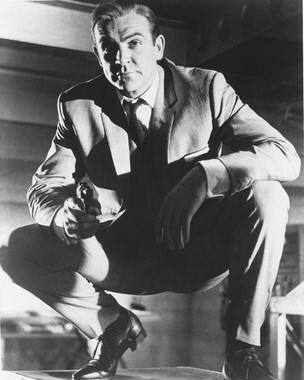 Connery’s panther-like movement and look of an ever-ready sexual predator, made his Bond worthy of the title coined by Italian cinemagoers – Mr Kiss Kiss Bang Bang. 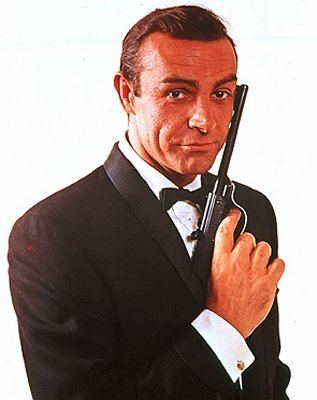 Before James Bond, Sean Connery was a little-known actor at the start of his career. He had some starring roles but suffered from continual miscasting. 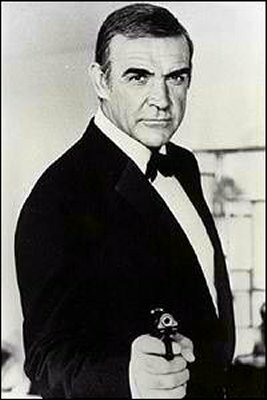 By the time he finally left the EON produced Bond series after Diamonds Are Forever (1971), he was both a household name and an actor of international repute. 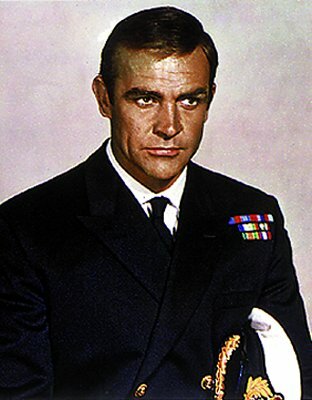 Born in Edinburgh, the son of a truck driver, Connery worked at a variety of odd jobs – from milkman to bricklayer – before he landed a part in the chorus of the British stage production of South Pacific, which began his career in showbusiness. 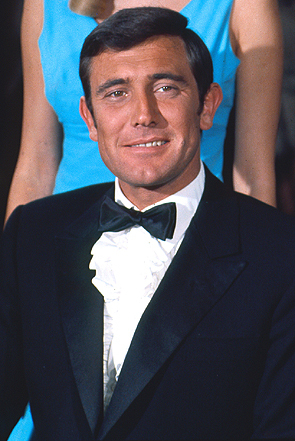 With his leisurely smile, deadpan wit and impassive manner, Connery epitomised the early Bond to such an extent that it seemed a near impossible task to replace him. 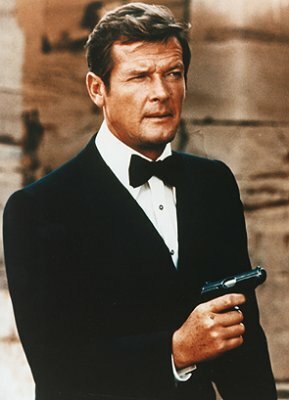 Worried about typecasting, however, he left the EON series in 1971, after appearing six times in their series of films (returning to the oo7 role in 1983 for the independently produced Never Say Never Again), and continued in a highly successful screen career, winning an Oscar for Best Supporting Actor in The Untouchables (1988). 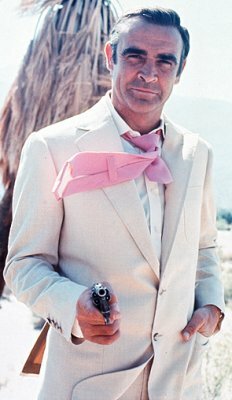 Sean Connery is not merely the best James Bond HE IS JAMES BOND. 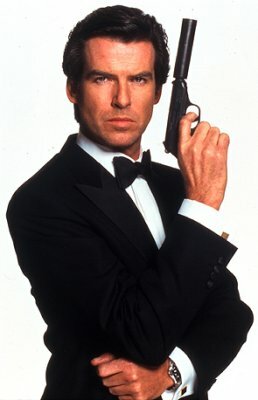 Yo siento un profundo respeto por este excelente actor. 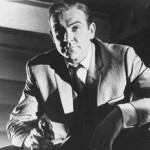 Es mi actor favorito, no sólo en las producciones de James Bond, también hablo de películas como Highlander, la caza del octubre rojo, la roca, el nombre de la rosa, los intocables, etc. Un abrazo enorme para este grandioso hombre. 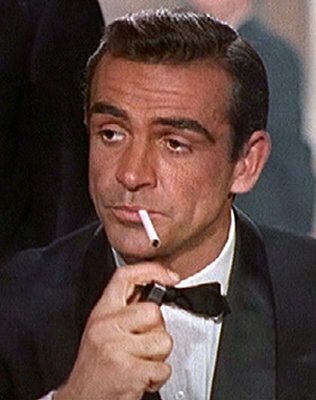 Sean Connery is my favourite Bond as well, since he was the original. 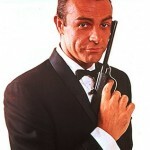 However, On Her Majesty’s Secret Service was my favourite film. I understand that this film is largely underrated because everyone was used to Connery and didn’t want a change. 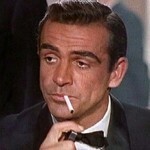 But there are a lot of elements in the Lazenby film that I honestly couldn’t help but love. 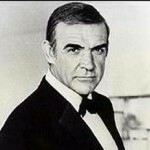 Does anyone know where I can find the audio record of Sean Connery’s recipe ‘James Bond Goulash’? 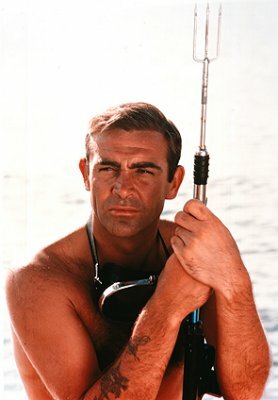 Sean Connery was the best epitome of James Bond. 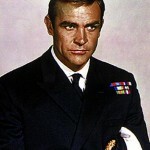 In fact, he is not Sean Connery. 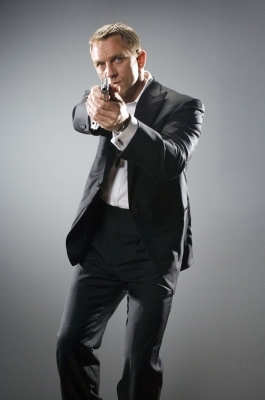 He is Sean Bond. RE: Sean. I am writing from Canada. 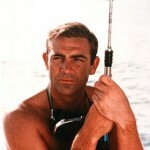 Sean has always been my favorite actor since i saw his first Bond movie Dr. No when i was about 11 or 12 yrs old. Anyway, i was looking up some of my Scottish ancestry and couldn’t believe that i’m related to Sean through his Mother who is also a McLean; that just blew my mind – i was godsmacked!!!! My Grandmother, who was a Banks, was born in Edinburgh and grew up in Glasgow. My Greatgrandmother was a Wallace. Heritage, keeping no small part to Sean and his giant talent and professionalism. I am told that I favor him somewhat, and do a decent impression of him where I always try to do it in the best possible light. 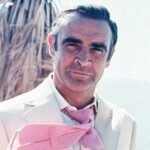 Sean Connery is still the best Bond. 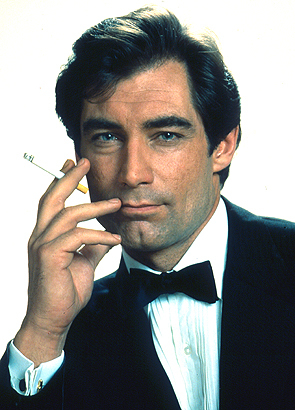 As he was the first Bond he set the standard for the others to follow.